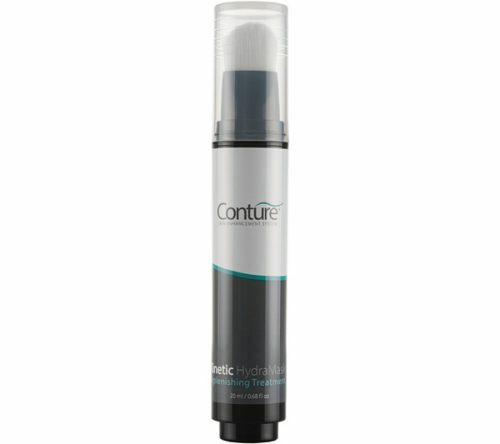 Introducing the Conture Kinetic Skin Toning System, a safe, painless and non-invasive way to quickly and easily improve the appearance of aging skin. 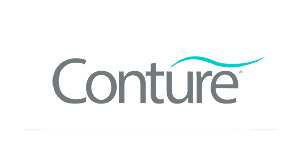 The Conture Kinetic Skin Toning System utilizes Isometric Compression combined with Low Frequency Vibrations to gently stimulate and tone skin for a more youthful looking appearance. 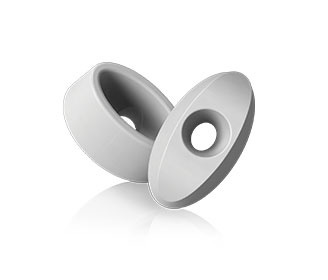 This technology is similar to those used, and once only available by professionals in med-spas and skin centers. 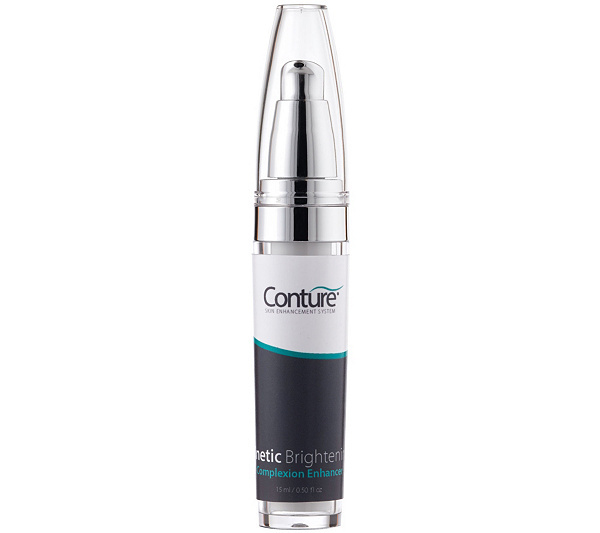 Used daily, the Conture Kinetic Skin Toning System has been clinically shown to enhance the appearance and absorption of skin. The result? 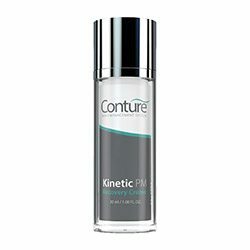 Overall signs of aging, dull and tired looking skin are improved and skin is left feeling and looking radiant and more youthful.